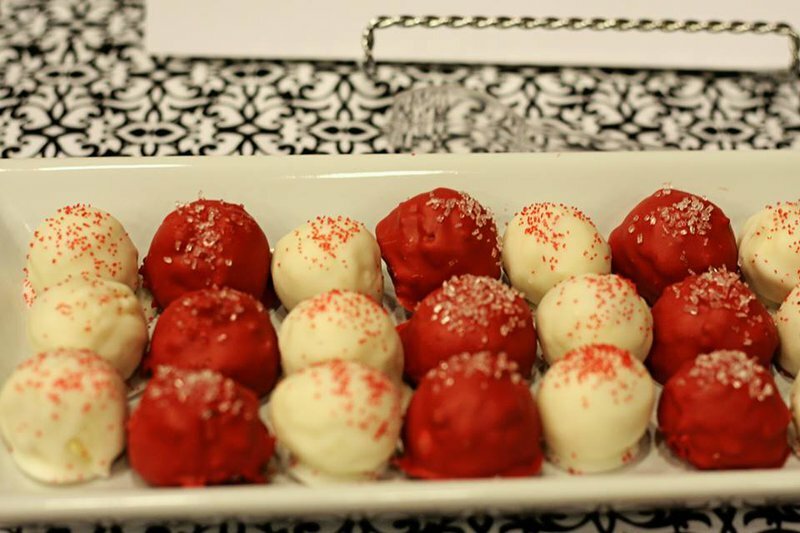 Bring your sweet tooth and get ready for an evening of tempting chocolate delights at the Home Sweet Home Chocolate Festival in Muskogee. Over 30 vendors will present chocolate cakes, chocolate candies and unique creations made of chocolate for guests to sample. 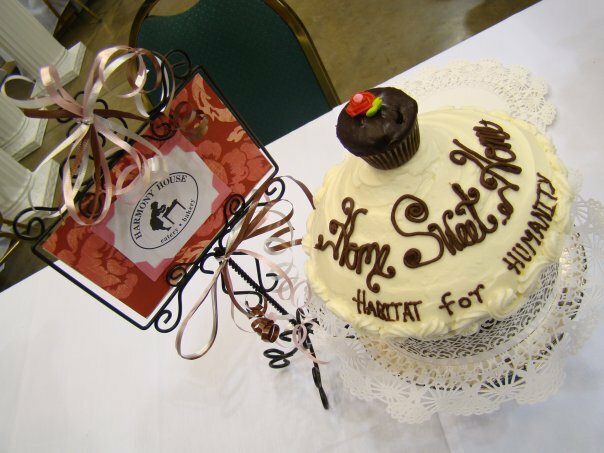 The Home Sweet Home Chocolate Festival also features live entertainment and a silent auction. Come dressed to impress and enjoy this delightful night full of sweets and fun. $20-30. While every effort has been made to ensure the accuracy of the pricing listed above, prices are subject to change without notice.